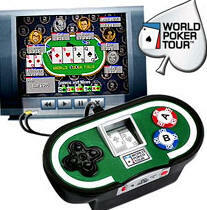 Welcome to the World Poker Tour where high stakes, million dollar pots and Texas Hold 'Em rule. 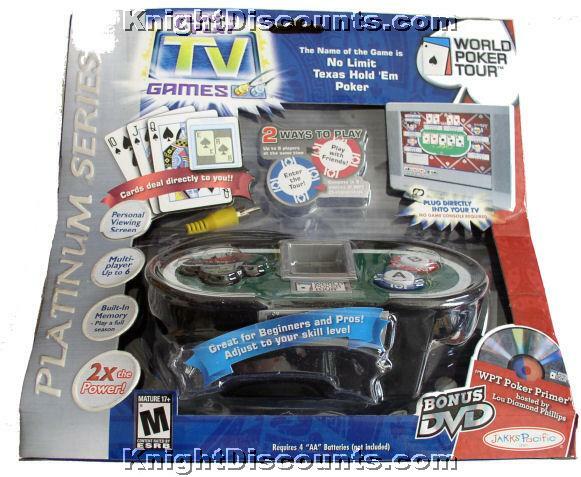 TV Games World Poker Tour is the ultimate version of the most exciting Poker game ever! Pull up a chair and get ready to match wits and money against your fellow man because this is Poker like you've never seen before... Are you in? On-screen Tutorials - Featuring tips for beginners to experts, from How To Play The Game, to How To Read Your Opponent. It takes a minute to learn, a lifetime to master! Up to 6 Players - Deal yourself into the game along with up to five friends... or create computer opponents! Customize players to match your skill level. Profiles, winnings and tournament standings are always saved, so you can leave the game and return again at any time! 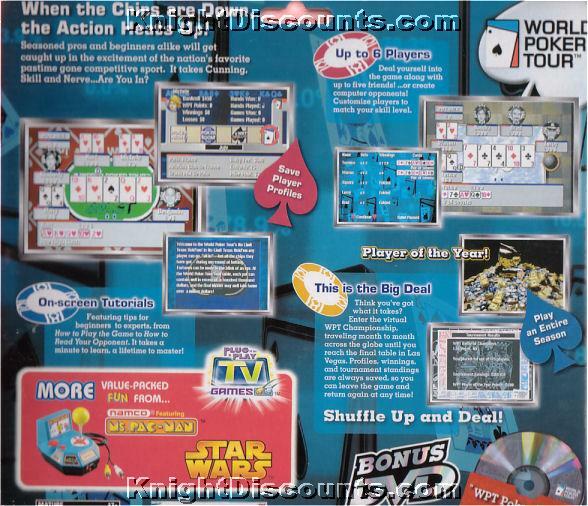 Shuffle Up and Deal!